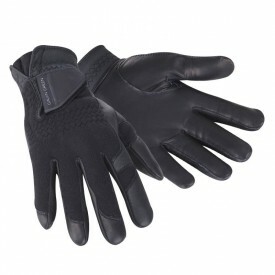 There is nothing more distracting than cold hands while playing golf. 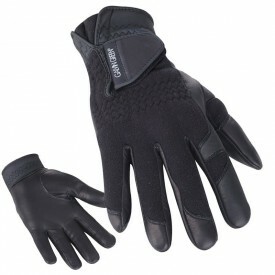 Choose from the waterproof 'Walter' with the thermo-regulatory function or the windproof 'Wind' gloves. 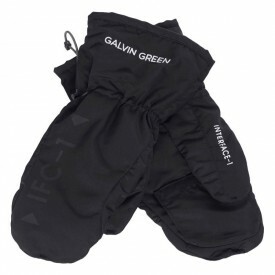 Whatever your preference, purchase assured knowing that Galvin Green's products offer pure quality and endurability.